Eating healthy can be very challenging on several levels. First, you should know what and when not to eat. This might seem very basic for many of us, but don’t be so judgmental we all can learn new things. Take for example, a person who eats tuna sandwich everyday for lunch, but doesn't see any results. However, just by changing the mayo to a non fat yogurt, it may be a more healthy choice for that person. For some, late night snacking should be cut out, even though it might be a harmless piece of fruit or some vegetables with dip. It’s just too late at night to be eating. Another challenge is not having the money to spend on what you know as healthy foods. Many of us view stores like Whole Foods as one of the more expensive places to shop, as well as one of the healthier places to shop as well. If we all just take a few moments out of out day and educate ourselves as to what goes into our bodies, then we can be just a little bit more healthier than we were yesturday. So, with that being said, let’s get educated. Take quinoa, quinoa is very healthy, but can be pricy. It maybe a better choice than, barley, oats and brown rice. These are sold in bulk, high in fiber and helps you feel full longer so you are less likely to overeat. Who doesn’t love fresh fruit in the summertime. Prices go up. Look for sales on frozen fruit. Frozen fresh. While you are in the freezer section look in the frozen fresh veggies, which comes with a cheaper price tag as well. Boy-o-boy, Kale sure has gained popularity over the last few years. Prices are high because of it! Now is the time to try something different and be a leader. Why not follow the beat of a different drum. Choose another leafy green like, mustard greens, collard, swiss chard, turnip greens. these all have the same vitamins and minerals as Kale. 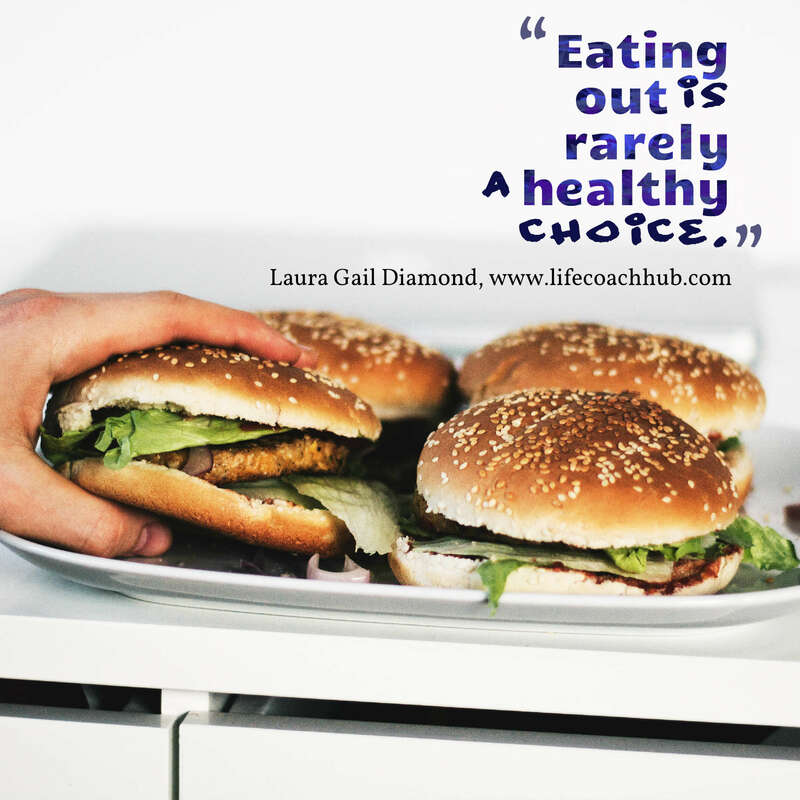 One obvious choice is to always eat in and to take your lunch to work with you is always to healthy choice. Eating out is very rarely a healthy choice. Do you really know exactly what ingredients the chef is using and how much? How much salt are they using? The answer to that question is... you really don’t know. I am not saying never eat out, just do this on special occasions. All of this can be very overwhelming. I have personally been there. I sometimes just want some to tell me what specifically to eat. Or better yet, hire a personal chef in my home. 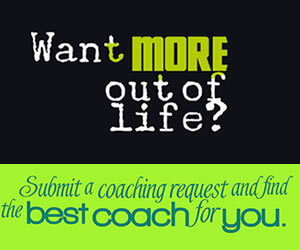 As a life coach, personal trainer, I feel that I should be knowledgable about a variety of different topics. 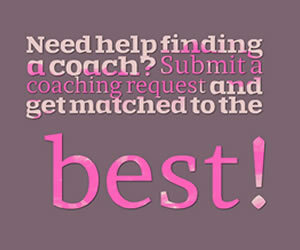 I have the expertise of being a fitness trainer and a life and wellness coach. I also have in-depth knowledge of nutrition and what it takes to put together a well balance diet. Not just for adults but for all ages. Generally speaking, you should be eating at least 6 times a day. Yes, you heard me, 6 times a day. This will help you boost your metabolism, so that you can burn the most amount calories throughout the day. Keep in mind when reading this tip, everyone is uniique. Each person has their own genetic DNA and no two people are alike. I wanted to give you a few healthy meals to try. Breakfast, hot oatmeal and yogurt. Whole wheat French Toast with fruit and nuts. This will give you nice start for your day. The french toast will give you the energy that you need and the nuts will provide the protein to make the energy last the fruit will give your body its fiber. Soup is a really good lunch or dinner idea. Very healthy too. Try this vegetable soup for a change. 50 grams green beans, sliced. Heat oil in a large cause pan. Add onion, carrots leek and celery and fry gently for 3-4 minutes. Add tomatoes, stock tomato puree, beans and frozen peas. Bring to a boil. add pasta herbs salt and pepper. Lower the heat and simmer for 15 minutes or until pasta is cooked. make sure to stir frequently to make sure the pasta does not stick. Serve with a slice of whole grain bread.